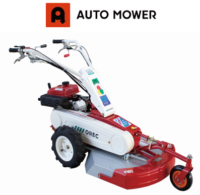 At OREC all factors beginning from original design and development, through our high-quality manufacturing and production line, followed by customer-satisfaction oriented sales [both domestic and export] operations are held under one complete and consistent quality control umbrella. 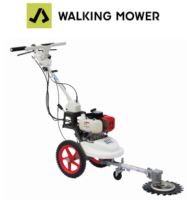 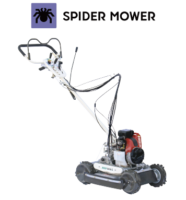 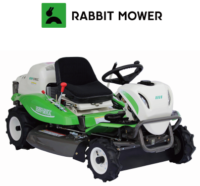 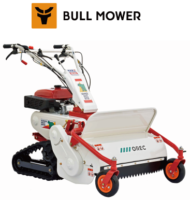 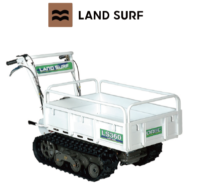 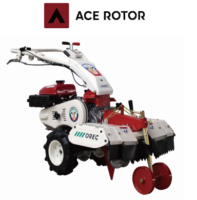 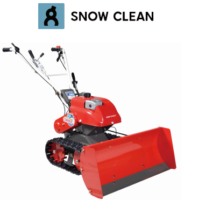 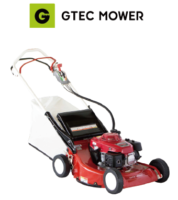 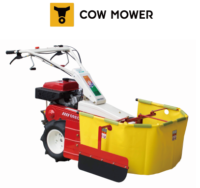 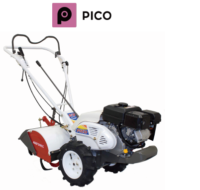 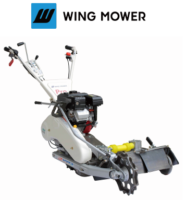 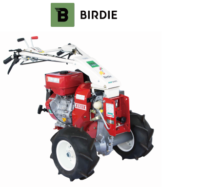 Our small-engine outdoor power equipment are among the most innovative in the fields of green maintenance, private vegetation, agriculture, and gardening. 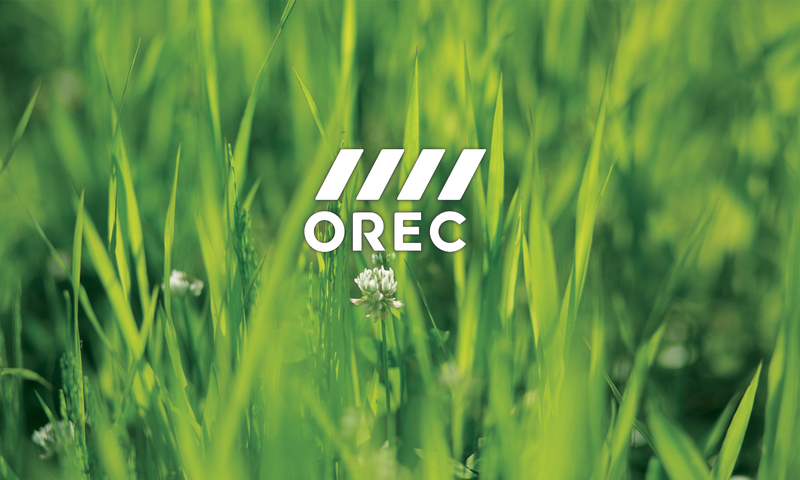 Company Name OREC CO., LTD.